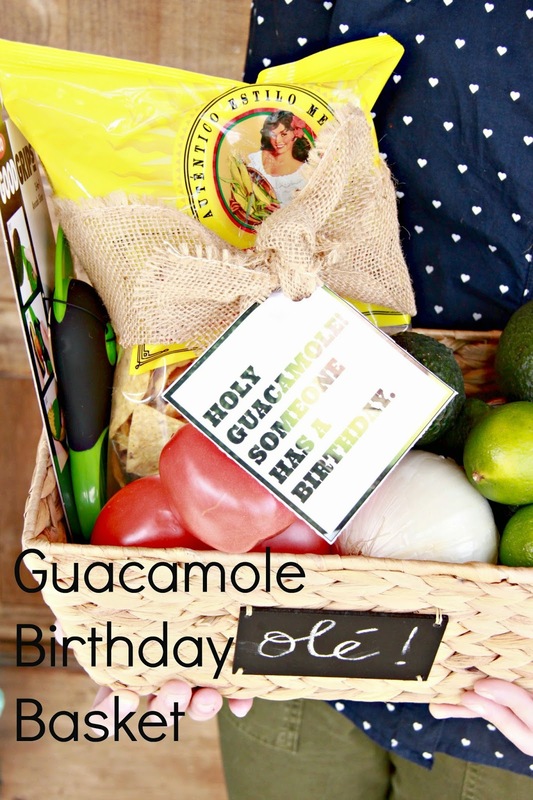 Do you know anyone who likes guacamole? Duh. The better question would be do you know anyone who doesn't like guacamole? You should probably kick those people to the curb. Kidding. Not everyone is perfect. We all have our flaws. Just glad mine isn't a misguided dislike for guacamole. Back to people liking guacamole. 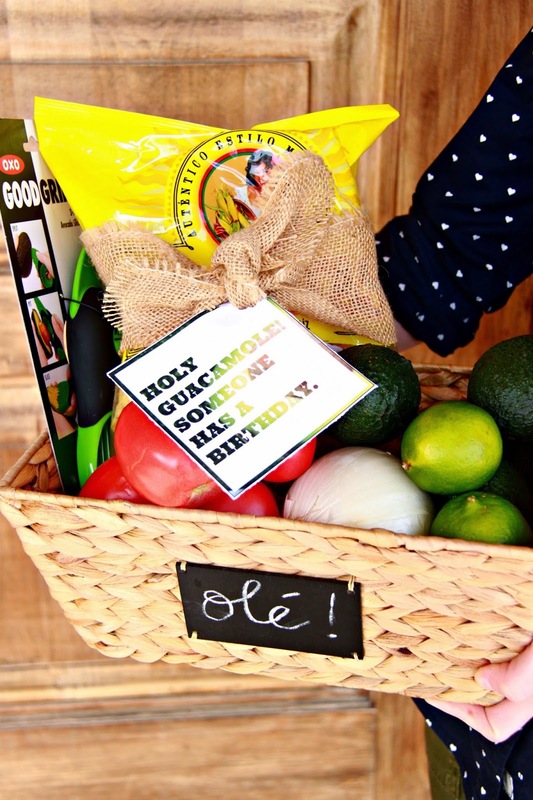 Well if that guacamole-loving person in your life has a birthday, and well they should because everyone has a birthday, then they really need this Guacamole Birthday Basket. You need very few things to put this basket together. 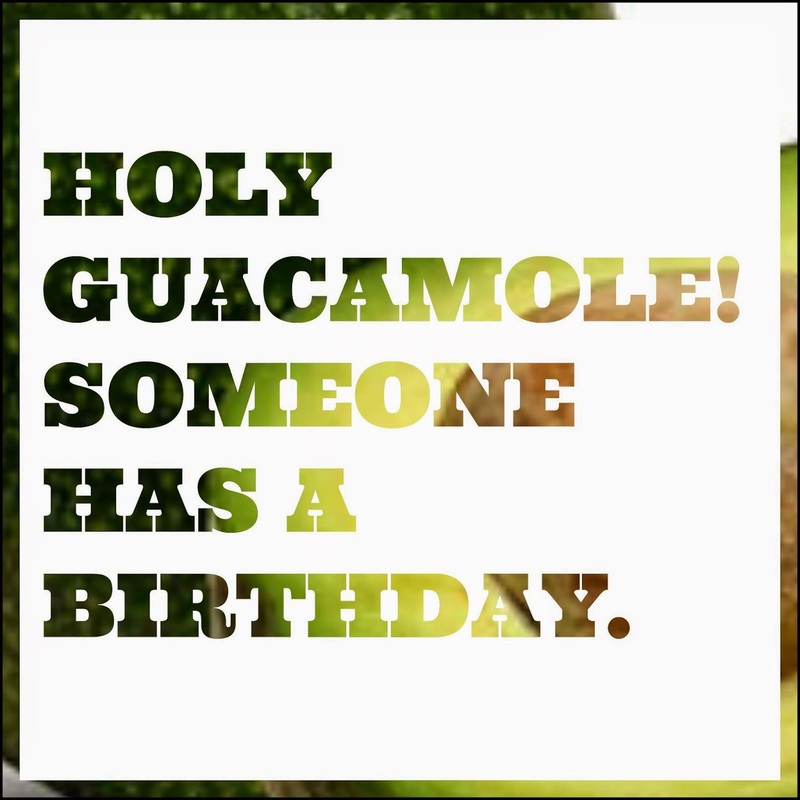 First you need this little Holy Guacamole Birthday tag. Just save the image to your computer. Then print off. 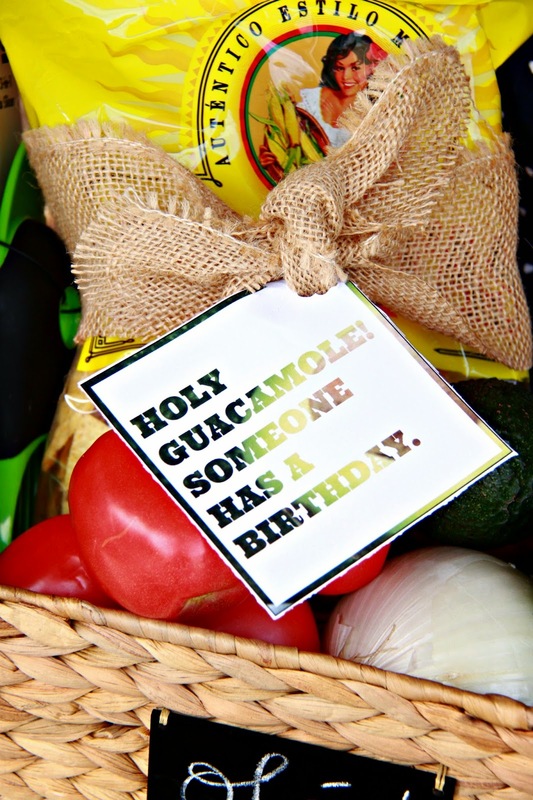 Then gather up all the guac superstars and put them in a basket. I used the ingredients from my favorite Guacamole Recipe. 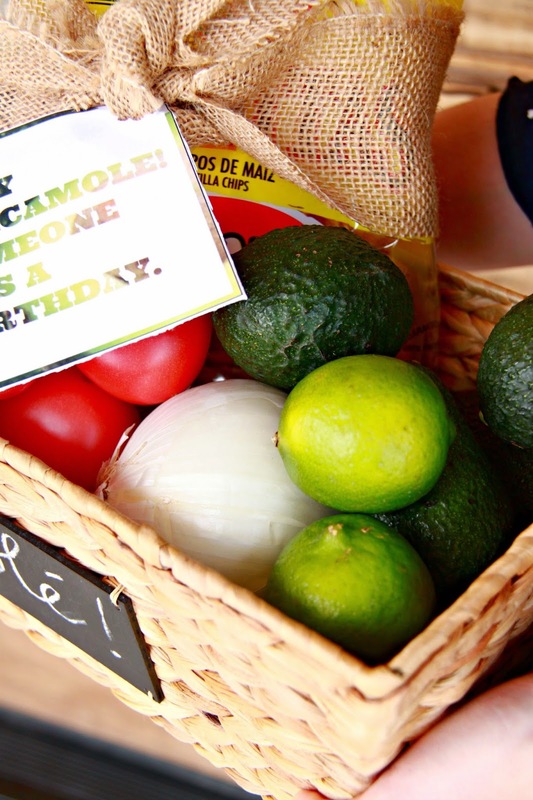 I put tomatoes, avocados, onion, cilantro, and limes in a basket. I added in a bag of tortilla chips. I also added in the most amazing kitchen tool ever. The OXO avocado slicer. Guys this thing will change your life. Like for reals. That tool alone will make your gift the best. Who needs jewelry when you could get an avocado slicer? Not me. 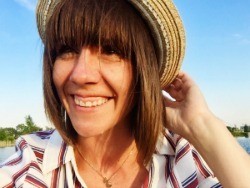 Happy, Happy Birthday. Make yourself some guacamole. You're welcome.